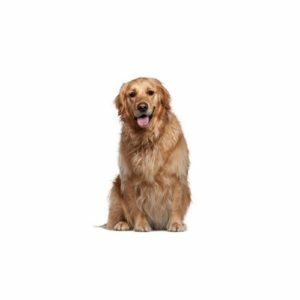 The Golden Retriever, with its intelligence and eager to please attitude, is one of the most popular breeds in the United States according to??AKC? registration statistics. The working ability that has made the Golden Retriever such a useful hunting companion also make him an ideal guide, assistance and search and rescue dog. The golden-colored coat is the hallmark of this versatile breed, and can range from light to dark gold. Want to know some interesting facts about the Golden Retriever, click here!